We could not recommend D’Vine more highly. The food was sensational – both plentiful and beautiful. 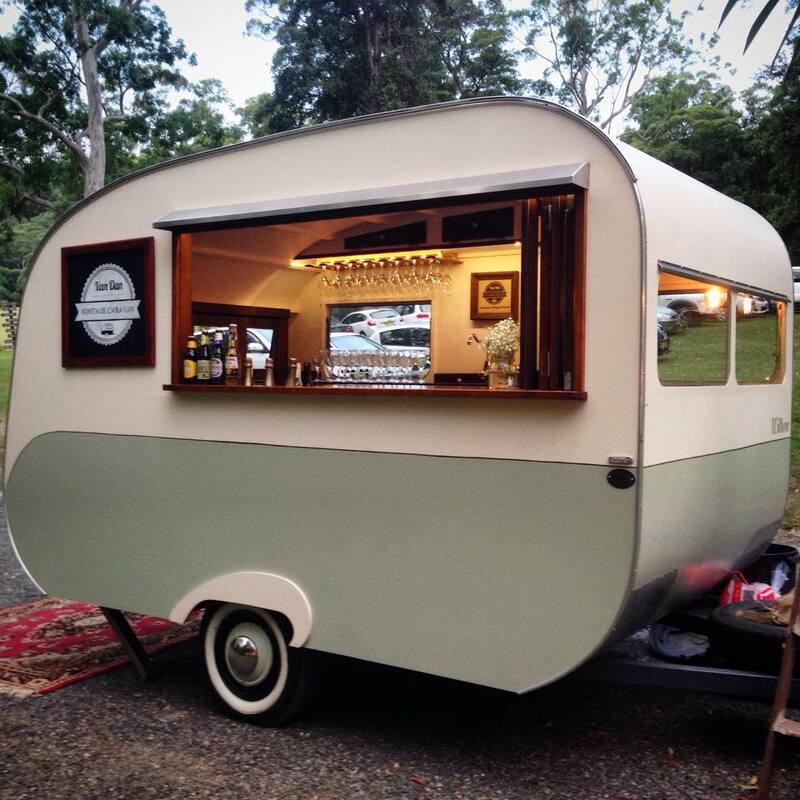 Van Dan – The Vintage Caravan bar supplied a stunning drinks station which was a special touch and added to the most memorable day of our lives. 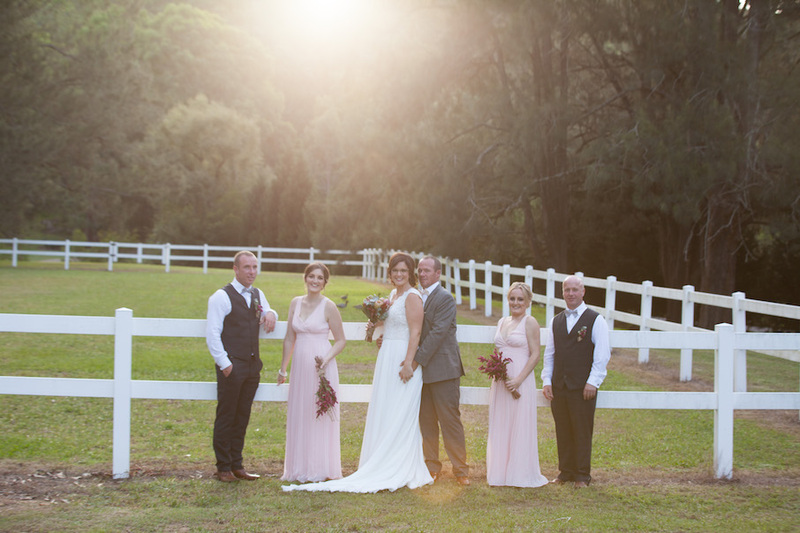 The D’Vine staff were outstanding – they were so professional and attentive and continually made my husband and I feel at ease and well looked after. I left the catering team to it as they had everything absolutely under control.